This is a comprehensive listing of events across all of our programs during 2018. To register and learn more about each of the specific offerings, you may be taken to a dedicated program site. A five-day retreat that draws from contemporary and ancient Earth-based wisdom traditions, to support an embodied experience of what it is to live into our true inheritance. 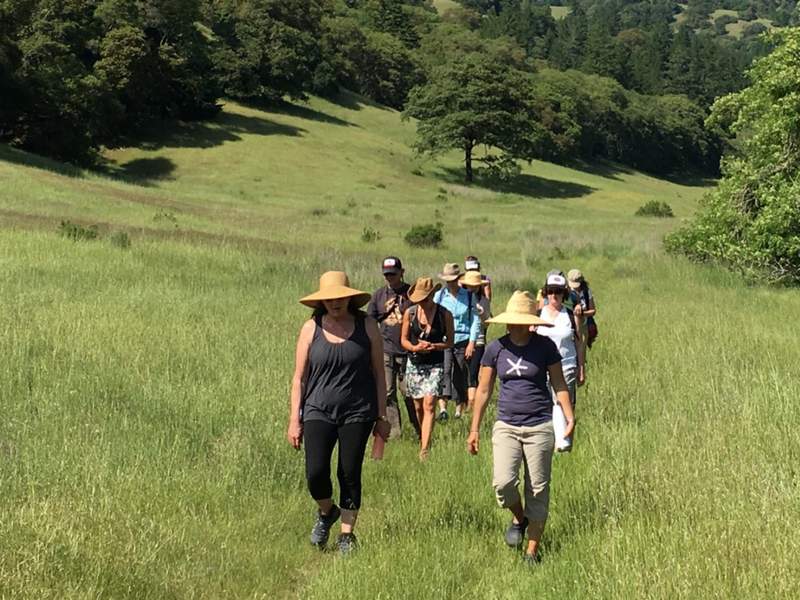 A five-day retreat to support an embodied shift, out of what is conditioned and separate, into what is ever-evolving and connected with all life. A ten-day journey offering transformation, healing and insight, that centers on a three-day solo immersion in beautifully bio-diverse Mojave National Preserve.